← You’ve got a Heart of Gold! 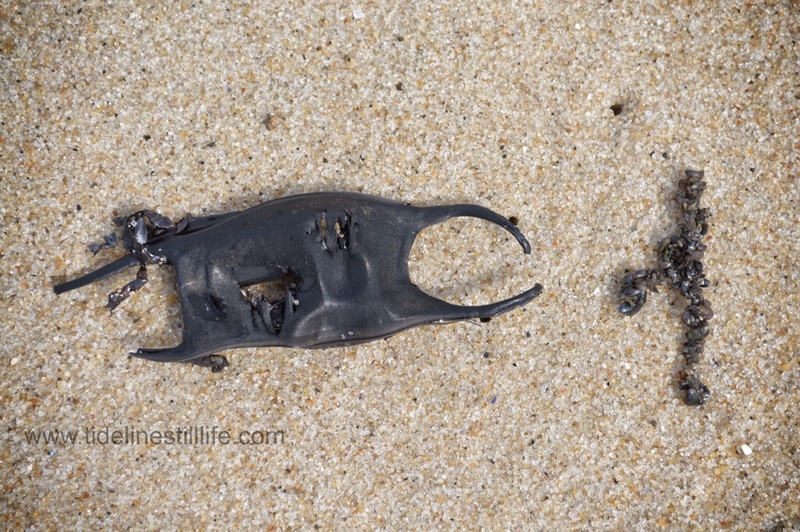 Skate egg case (empty). String of seed mussels. Both marine nurseries, of sorts, washed up together at high tide.